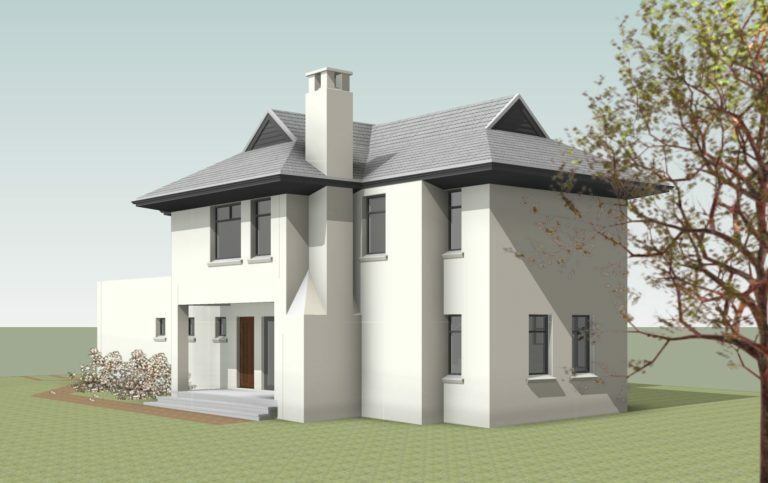 We specialise in both design and construction. 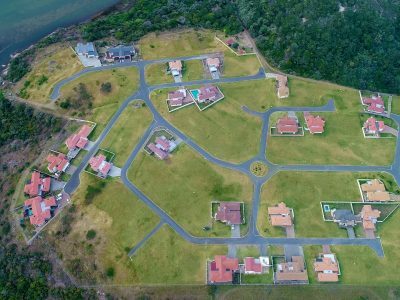 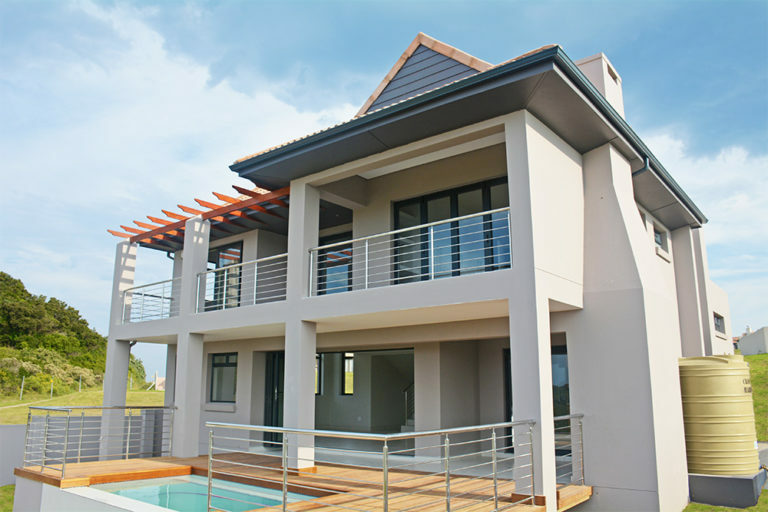 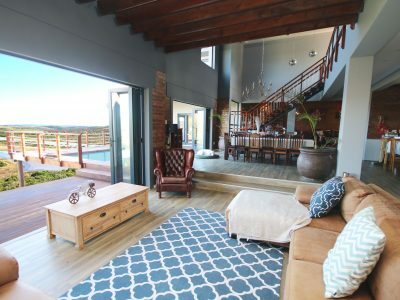 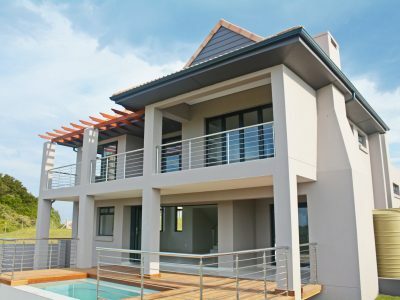 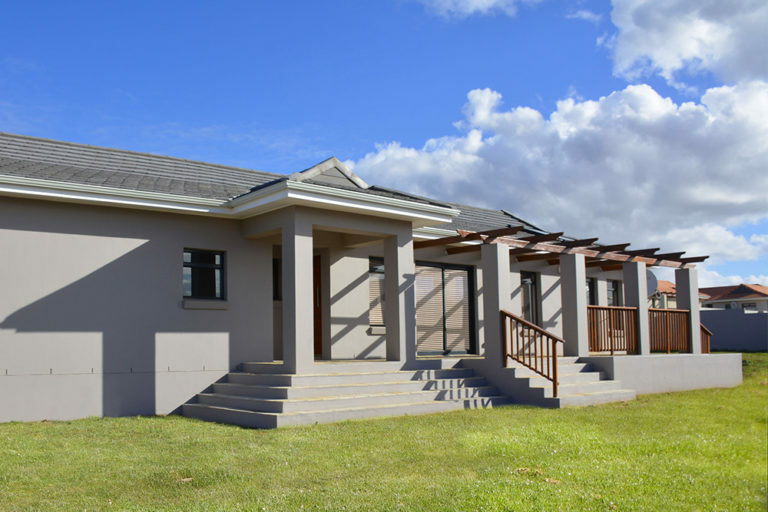 If you would like to customise your home within our gated estate, let our team of professionals assist you. 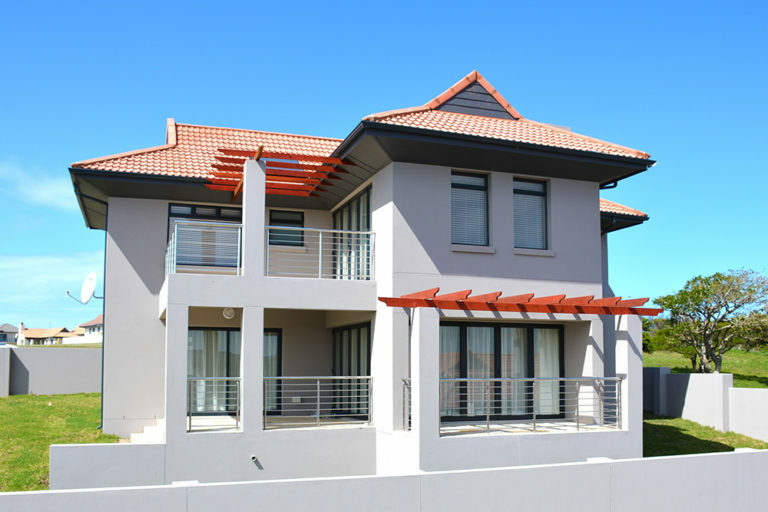 We offer a seamless building experience from start to finish.